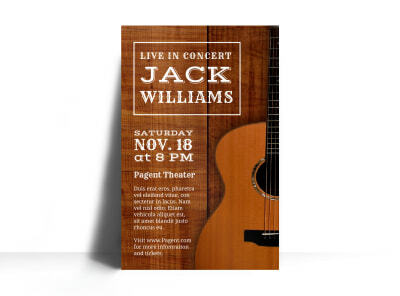 Customize our Bluegrass Festival Poster Template and more! 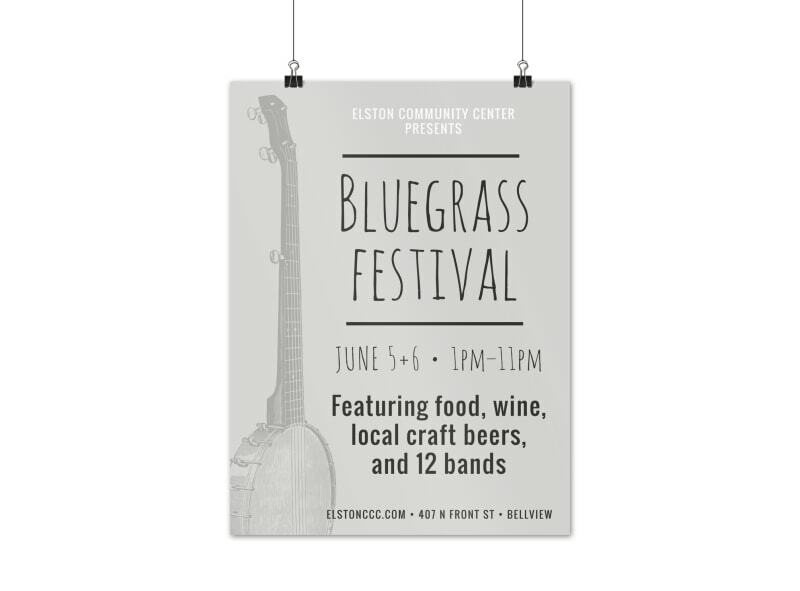 Invite the locals out for some pickin and some grinning with this poster to promote an upcoming Bluegrass Festival. 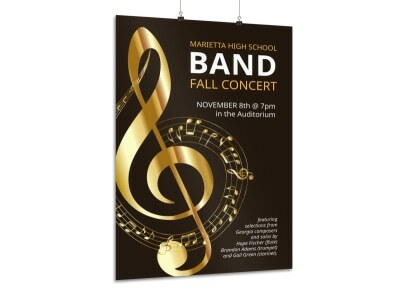 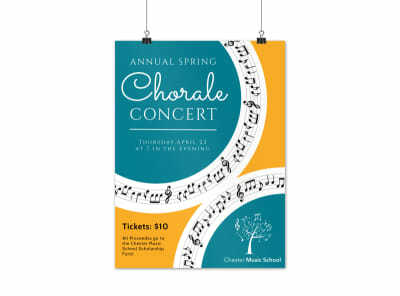 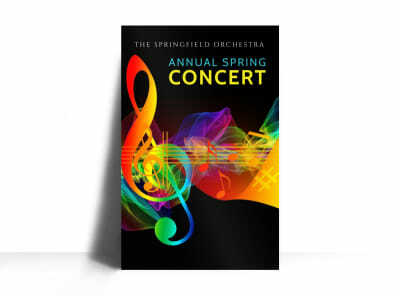 Provide the details of where, when, and who using a custom font, and then add photos of the band or attention-commanding graphics to get bluegrass fans eager for your event. 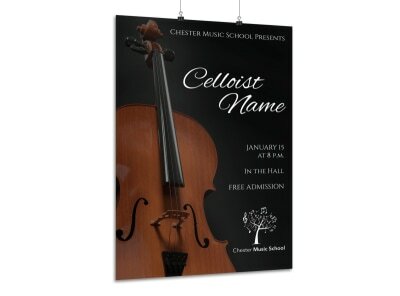 Start your design now, and have it ready to send to the printers in minutes.